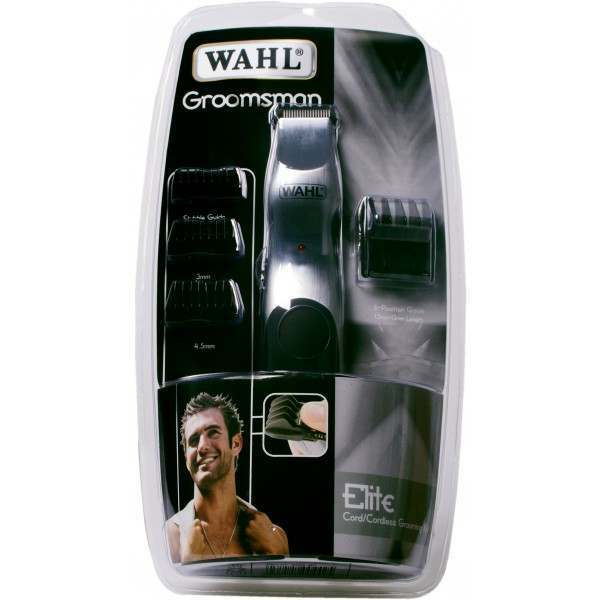 The Groomsman trimmer kit gives you the freedom of cordless trimming when fully charged & corded use when charge is low. 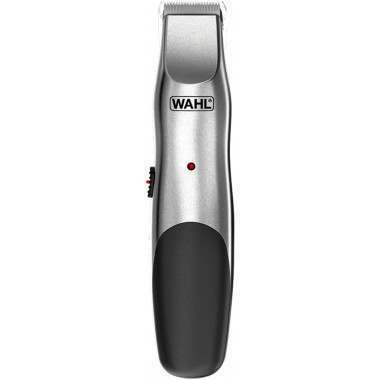 The attachment combs provide a variety of cutting lengths so that you can get the look you desire. The precision ground, steel blades are designed to stay sharp for longer. 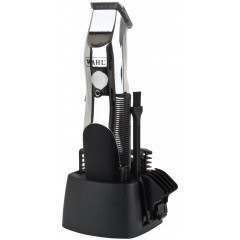 The trimmer head is ideal for trimming facial hair, necklines & sideburns. 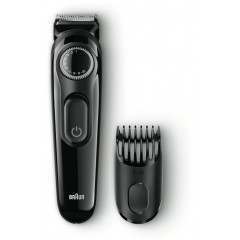 Soft touch & ergonomic shape. 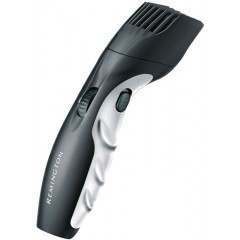 I have just bought this trimer and i found it very easy to trim my unkempt beard to perfection. 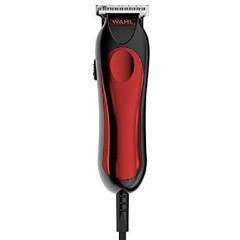 At such a low price I would recommend this to anyone. One of the other comments suggests that the attachments are of low quality but I would say that they do the job perfectly but are everso slightly fiddly to put on as with many attachments. 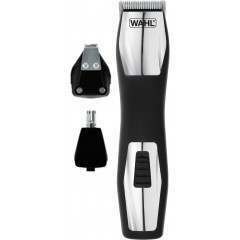 Thanks Shavers.co.uk and Wahl. 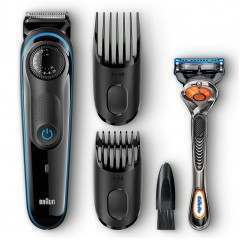 fast delivery from shavers.co.uk. 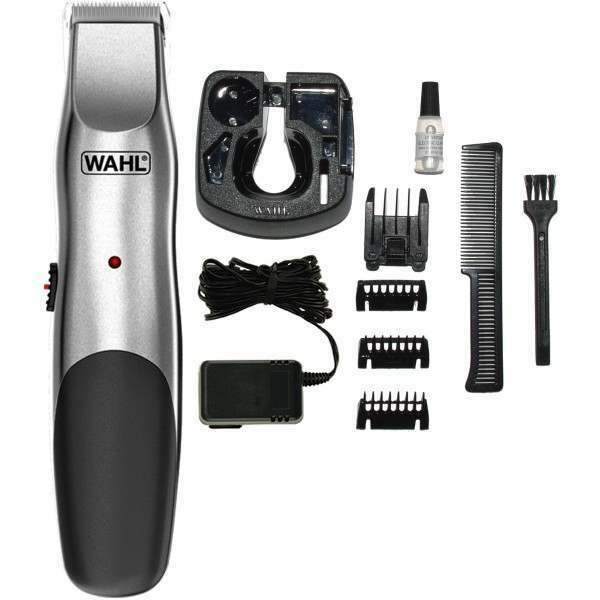 the walh trimmer it self is perfect, quality, size and battery life are all perfect. 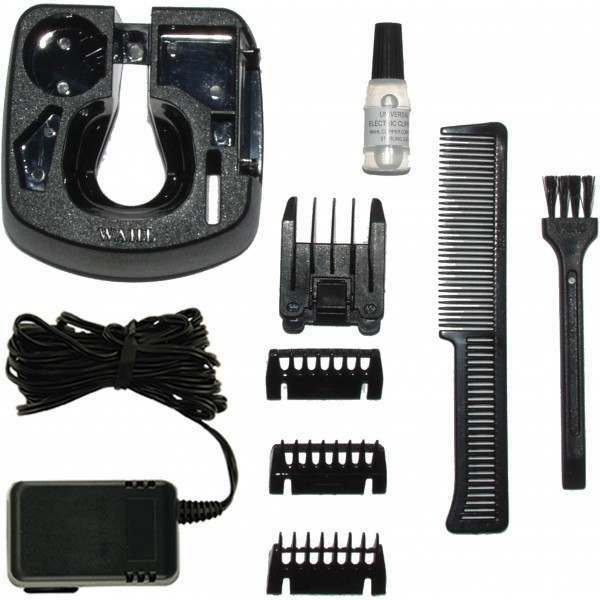 the accessories on the other hand are useless... very fiddly to attach and quality of the trimmer clips = awful. the stand is pointless, the case it comes with is a waste of material and the adjustable trimming clip which "claims" to have 3 different sizes is also useless. No1 is very close and then No2 which is one notch up makes you look scruffy...theres no in between??? 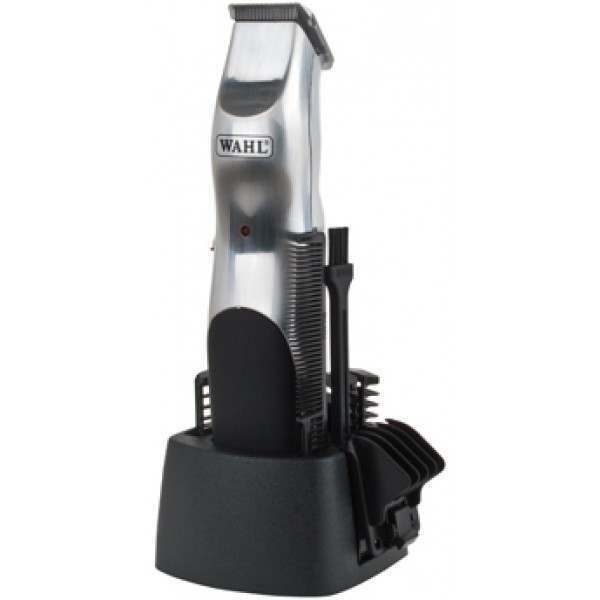 whats going on with wahl they make a great trimming machine and put the worst accessories with it. Not a great idea... 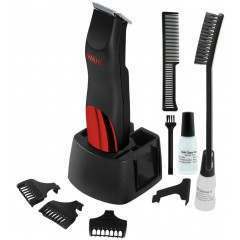 I would have rather paid £100 for the exact same trimmer with good quality accessories. But i suppose at the end of the day you get what you pay for! 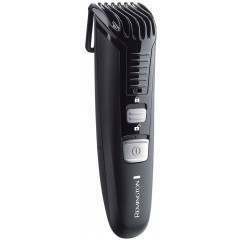 I cannot comment on the shaver as yet but I just wish to congratulate the whole team for a speedy response from the time of order till dilevery to me.Ordered 12/02/09/ PM delivered AM 13/02/09. Will comment on performance later.